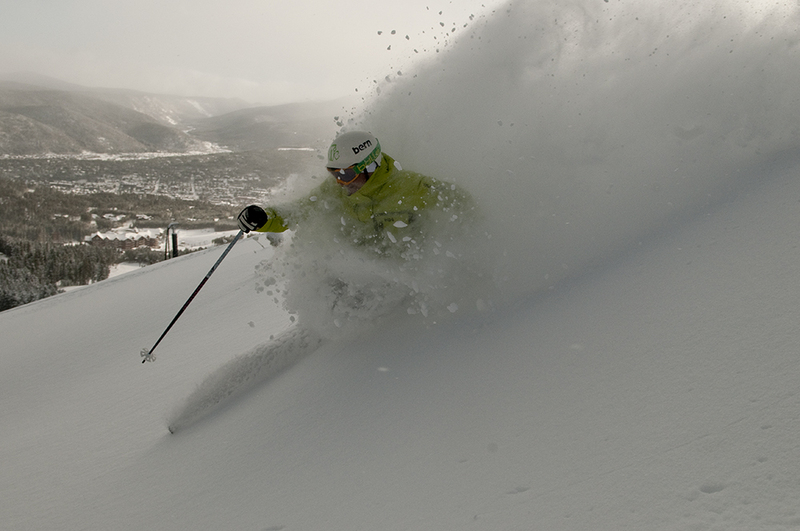 The Countdown to Opening Day of the 2013-2014 Ski Season Has Begun! A historic ski season is upon us! With the opening of Peak 6, including over 500 more acres of skiable terrain, three bowls, and two more lifts, skiers around the planet are counting down the days and hours for opening day. Check back in whenever you feel anxious to see just exactly how long before the lifts start moving us up the the mountain! If you want the most incredible ski in, ski out accommodations sitting right at the base of Peak 7, from a luxury studio to 4 bedroom condo, you need to get it squared away now. Have you considered fractional real estate ownership? There are so many benefits of owning a second home at a fraction of the cost with absolutely none of the hassle. Check out our featured properties NOW by CLICKING HERE. This entry was posted on September 21, 2013 by elevatemarketingaz. It was filed under Breckenridge Colorado Luxury Condo Sales, Breckenridge Luxury Condo Sales, Breckenridge Real Estate, Fractional Ownership Real Estate, Fractional Ownership Real Estate Breckenridge CO, Fractional Real Estate Breckenridge, Fractional Real Estate Breckenridge Colorado, Luxury Fractional Real Estate, Luxury Fractional Real Estate Breckenridge CO, Luxury Fractional Real Estate Breckenridge Colorado, Real Estate Breckenridge, Ski In, Ski Out Luxury Condo Breckenridge Co, Ski In, Ski Out Luxury Condo Breckenridge Colorado .